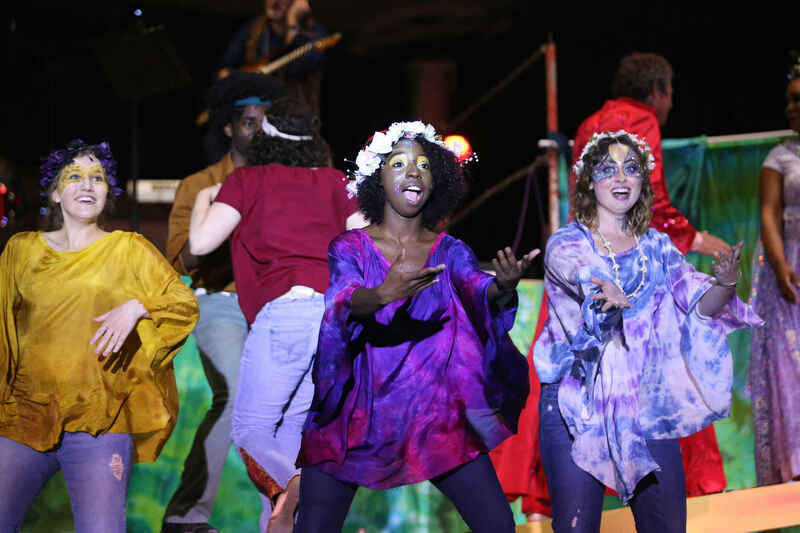 The Southern Shakespeare Festival counts on members like you to keep our artistic vision alive and growing. Thank you for becoming a member of our Festival family today! WE LOVE OUR FESTIVAL FAMILY!!! I am very impressed with their programs in schools and for children. Shakespeare is just cool - that is all!! The Southern Shakespeare festival is my favorite time of the year! Love to be supporting Southern Shakespeare Company!